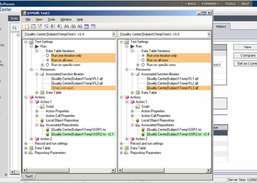 Automate functional testing of every major enterprise environment, including SAP, Oracle, Siebel, PeopleSoft, .Net, or Java. Diagnose application and system bottlenecks and tune them for better performance. Simulate social media driven app developer business case. 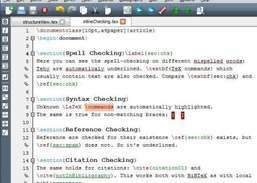 Perform spell checking and code folding to edit your LaTeX documents. Get a virtual ruler on your desktop. Build installers with a visual interface and customizable screens. 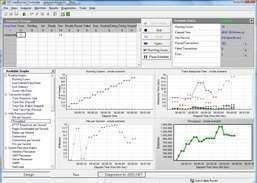 Create and interpret software and SQL database designs via the power of UML. 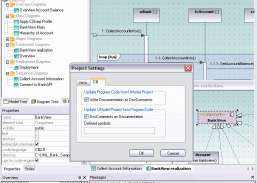 Access locked or unviewable VBA projects, recover and preview VBA source code. Manage your hardware connected to serial ports.